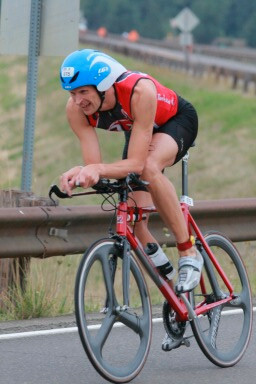 The American branch of Stockport Clarion, namely Doug Clark, was crowned "US National 40+ Triathlon Champion". Aiming for a top three finish, Doug surpassed his own expectations to take the top spot on the podium. 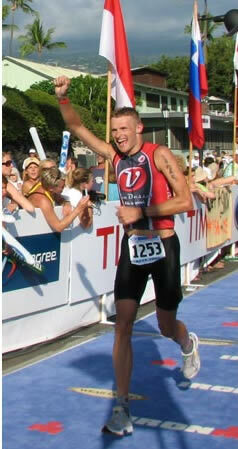 Time splits were as follows: swim 1.5km, 20.18; bike 40km, 58.13; run 10km, 35.39. All this on top of a 3,000 mile journey just to get to the start line. The bike and run were on very hilly courses but, despite the best effoerts of the organisers, the swim section was relatively flat. 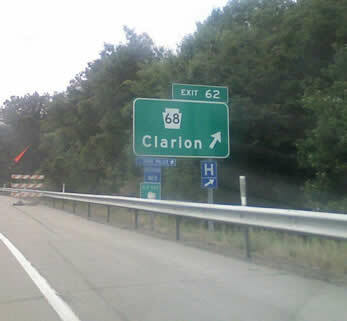 Doug saw this sign about 250 miles west of his house. We need to plan a club run! Maybe a weekend ride.